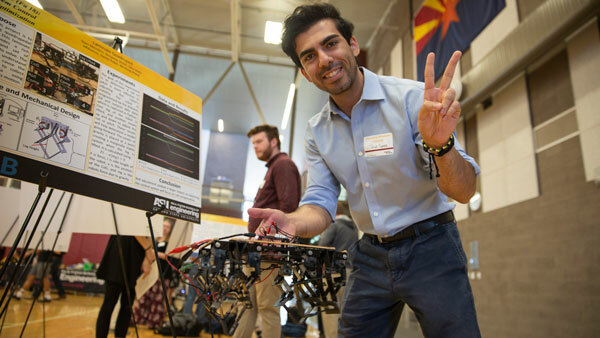 The ASU Herberger Institute for Design and the Arts is pleased to invite you to the Digital Culture open house, launching an exciting initiative to educate 21st century digital media leaders and entrepreneurs. 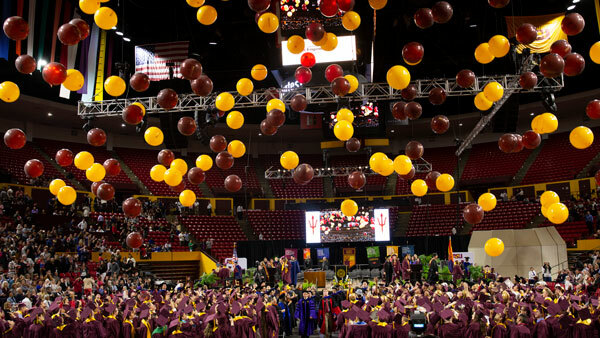 The open house is held in the Stauffer Hall – B-wing on the ASU Tempe campus on Feb. 25, 2011 from noon–6 p.m. Featuring a variety of multimedia activities, exhibits, and distinguished keynote speakers, the open house showcases the newly renovated Digital Culture Hyper-collaborative Environment.